I feel like I read this in elementary school. Can it be possible? We shall find out. Probably most anticipated this fall. Cannot. Get. To. This. Fast. Enough! 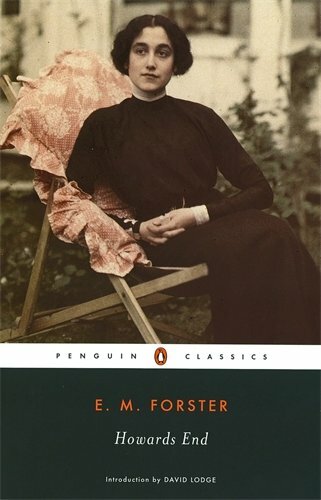 It's about time I read another Austen. Poor woman has been totally neglected. For shame! 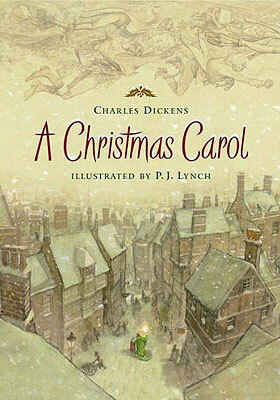 Every year, by December, my children beg me to read this to them; and you know I love it. Oh, excellent. I am reading it right now and am totally intrigued. 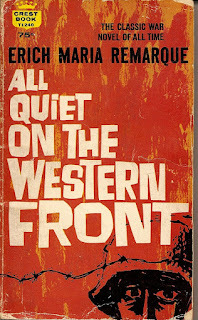 I'm going to get around to reading All Quiet on the Western Front at some point this year too. Nice. I can't wait to see if I've read this one before. It encourages me that S&S is your favorite. I am a little intimidated to begin another Austen b/c it is a commitment. Oh, it's such a lovely book. It's a "read this on a rainy day & feel cozy" sort of book. I think. :) I feel like you're going to like Elinor. 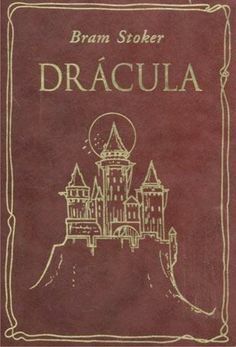 I haven't read Dracula yet, if you can believe it! I might join you. So, do you think you'll read Gandhi at all, or should I go on without you? 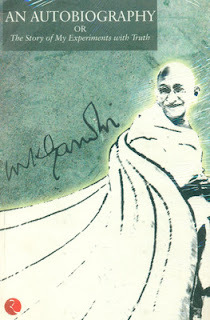 I think Gandhi is the last WEM title I will read for this year. Yes, I'll be joining you with Gandhi. 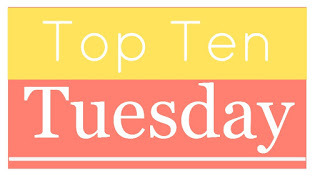 Do you have some Christmas-ish reads planned or do you just need the time to do other life stuff? I completely sympathize; life has absolutely devoured my reading time. I can't believe that I made it through Mein Kampf. I don't know how I did it! Just A Christmas Carol. I'm glad I have a lighter load toward the end of my year b/c, as I said, life is taking up my reading time. I'll just need more time to read what I've planned. I can't wait to get to Willa Cather's books. I've been encouraged by what you've said about them. I'll add this one to my list. 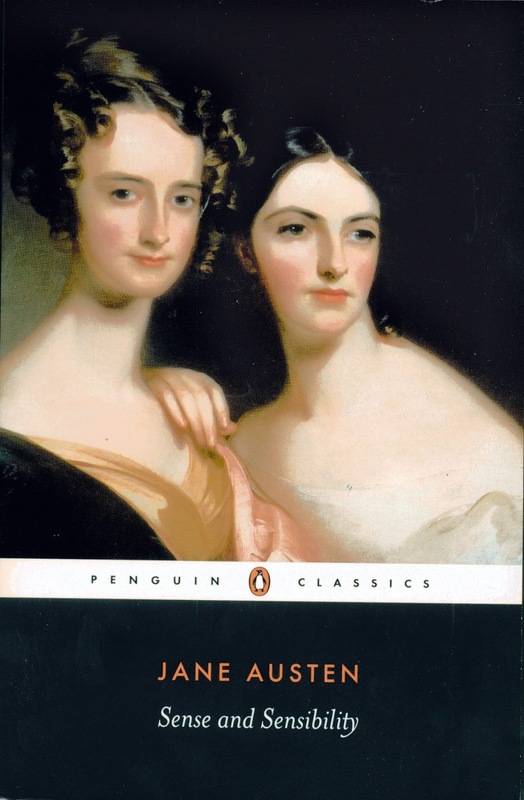 BTW, Sense and Sensibility was my favorite Austen until I read Persuasion. 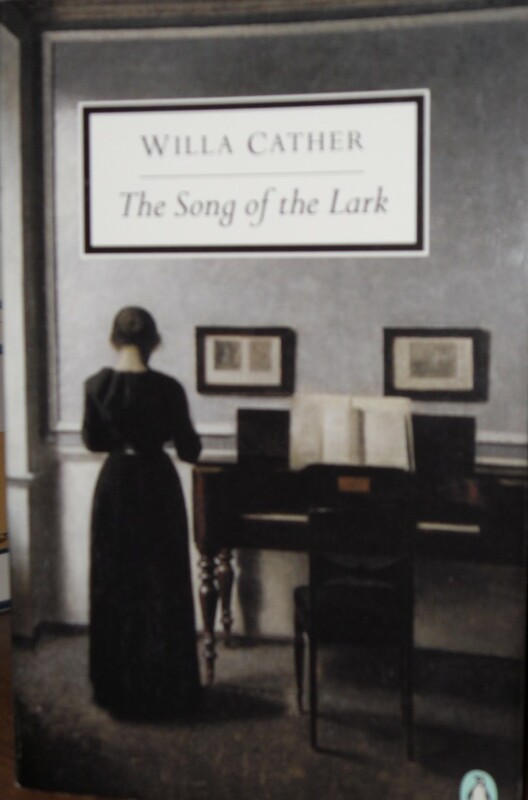 I love them (Cather's stories), I can't wait to hurry up and get to this one. I am encouraged by what others have been saying about S&S. I read All Quiet... when I was like 15 and did not like it at all. I think that I was expecting it to be about WWII, though, and mostly disappointed to learn it was about WWI instead. I'll be interested in reading your review! Dracula is fascinating, and how weird is this for timing? 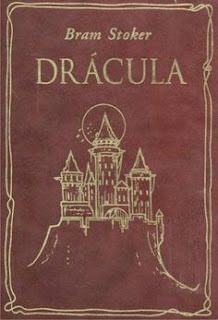 I dreamed about vampires and Abraham Van Helsing last night. And Colin Firth was playing VH. It was a pretty cool dream. In Cold Blood is riveting. Oh my. I still think of it every time I use evaporated or condensed milk out of a can. 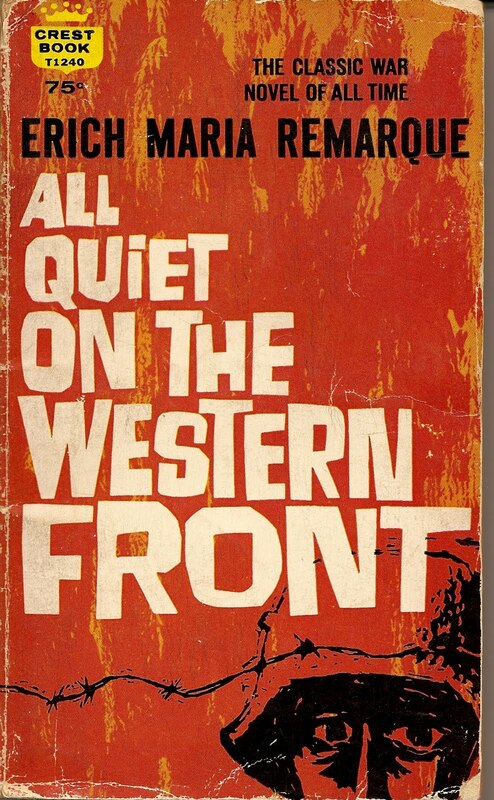 I knew All Quiet was about WWI, but that's it. Great dream. Colin Firth as VH? Hmmm. 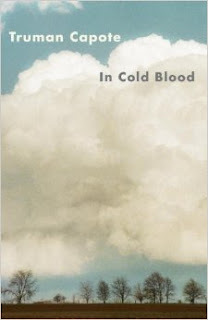 And In Cold Blood I know very little about, and nothing about milk. This is going to be very odd. The canned milk is a very small detail in In Cold Blood, something one of the killers talks about from his childhood. But it stuck with me.